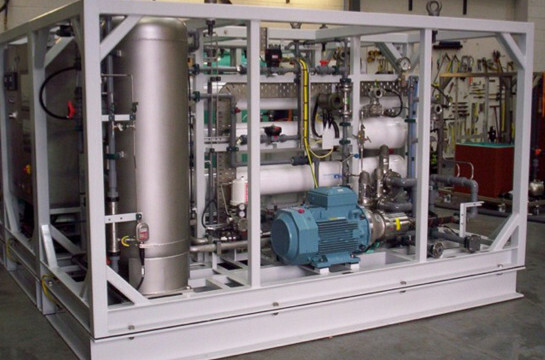 In close cooperation with one of our partners we concentrate on membrane separation processes, predominantly Reverse Osmosis (RO), Nano-Filtration (NF) and Ultra-Filtration (UF), to treat water for drinking, process and industrial purposes. 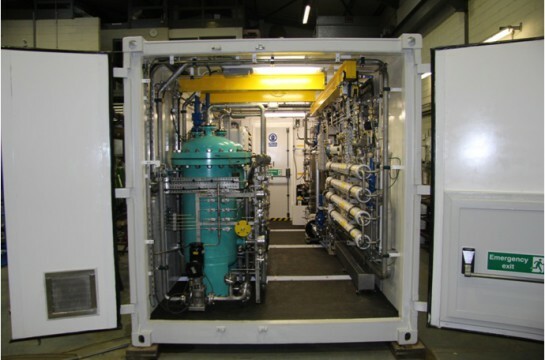 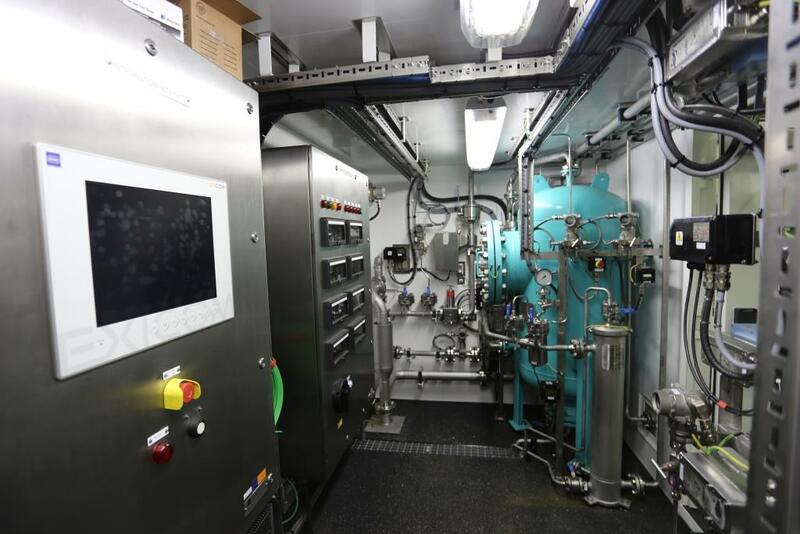 Our experience covers a wide range of plant types, from low pressure RO for the treatment of tap water through to high pressure seawater RO desalination for fresh water production on-board ships on offshore platforms and on land. 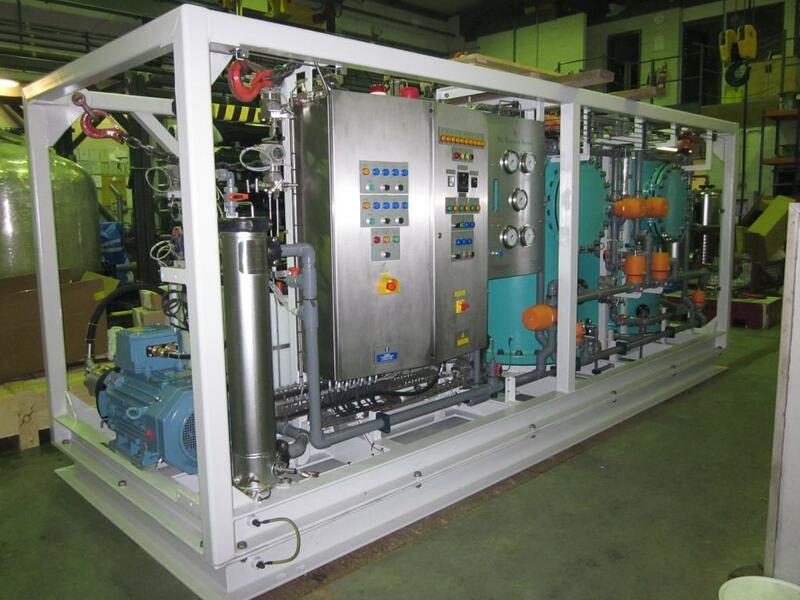 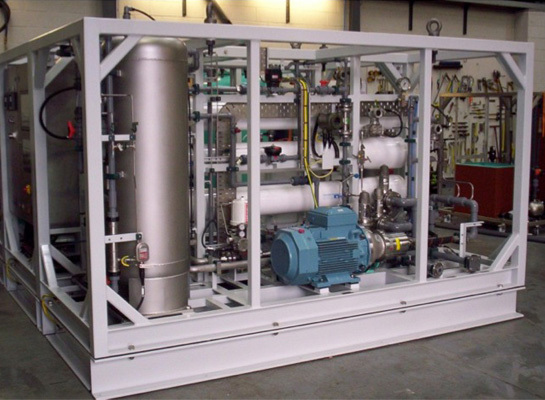 We are able to manufacture plants of all sizes, from 1 m3/d package desalination plant through to custom built packages as large as 2,000 m3/d installed on-site. Plants can also be offered designed and constructed inside standard ISO containers or trailer mounted, thereby allowing quick hook-up and commissioning. 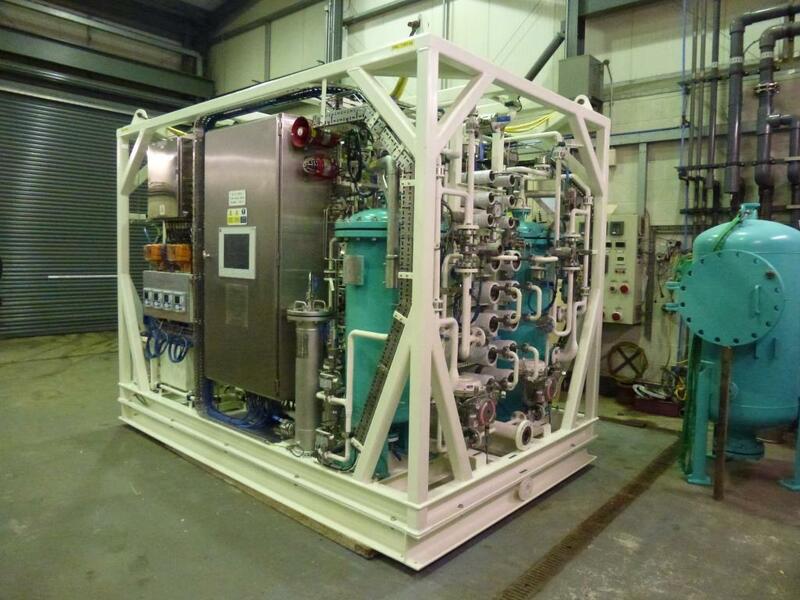 Our Services has more than ten engineers with offshore survival certification – this enables us to mobilise at short notice to provide offshore servicing and technical support.